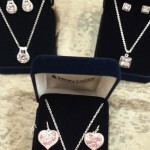 Check out the top 5 graduation gift ideas from Lochte Feed. 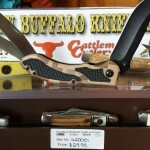 Pick up a great knife for your grad, choose from Boker knives, Case knives and Kershaw knives. These high quality gifts are gifts your graduate will keep for a lifetime. 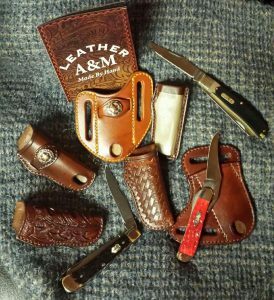 We have hunting and pocket knives in classic or newer styles like woodgrain and antler casing and handles. 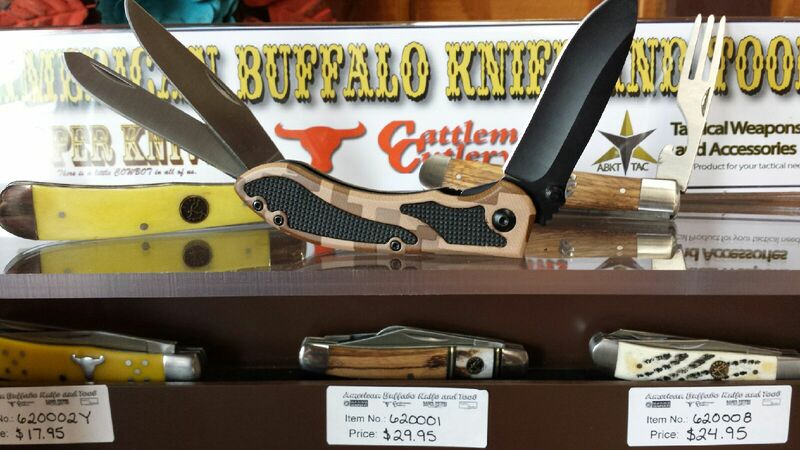 We also offer knives from American Buffalo and Cattleman Cutlery. 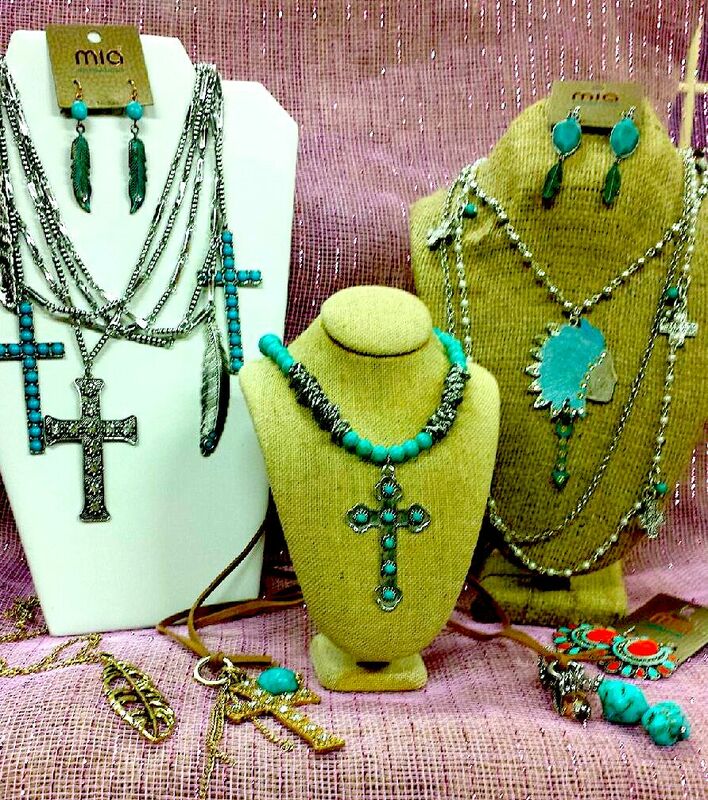 For the ladies, we carry Montana Silversmith jewelry, costume jewelry, mocassins from Ariat and Twisted X and have a fully stocked boutique with the newest trends. 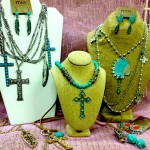 Come by our location in Fredericksburg, TX today for the best selection. Still not sure what to get? How about a gift card to Lochte Feed & General Store? 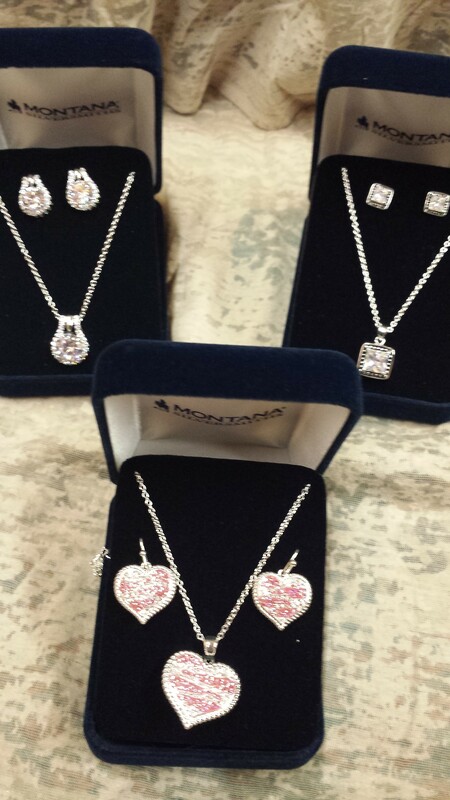 Let them shop for the gift of their choice. Congratulations Graduates from Lotche Feed and General Store! This entry was posted on Wednesday, April 25th, 2018 at 11:33 am	and is filed under News & Updates. You can follow any responses to this entry through the RSS 2.0 feed. Both comments and pings are currently closed.